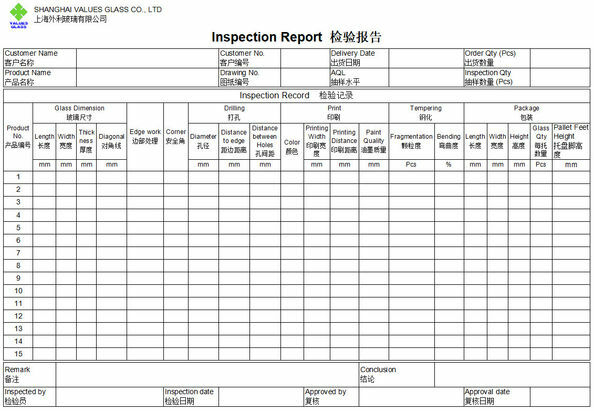 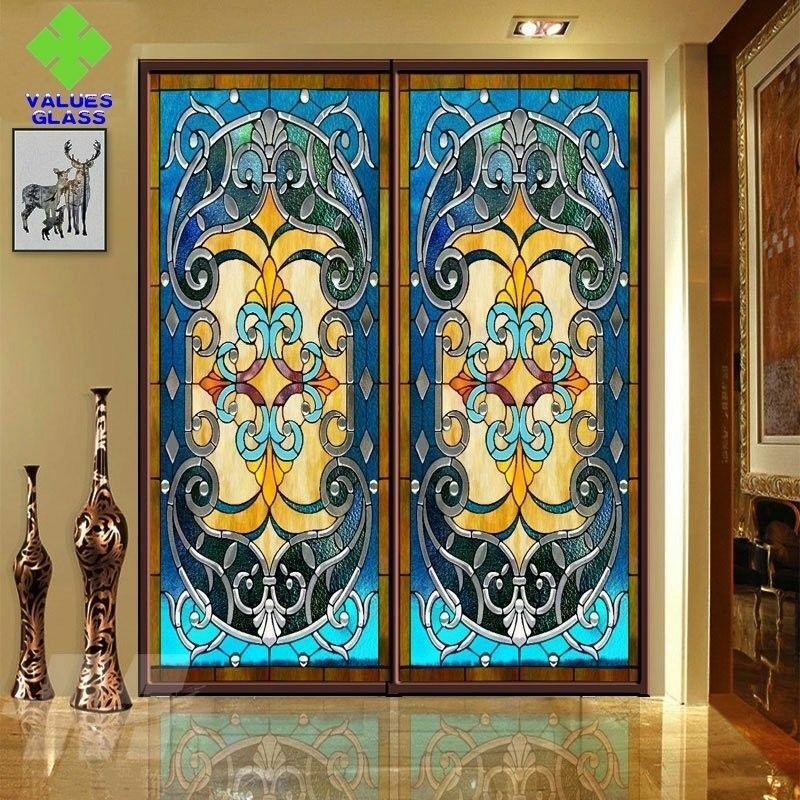 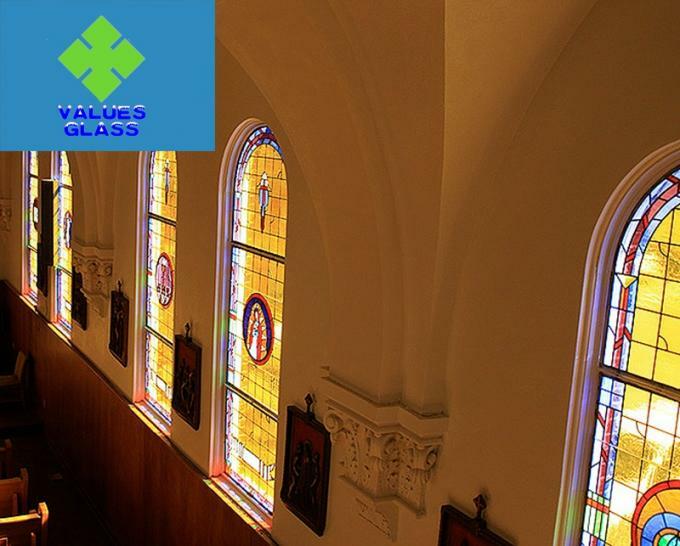 Stained glass panel also names cathedral glass, cathedral glass is not only appeared in church, but also are decorative product for western building, it has been used in many common buildings in near era. 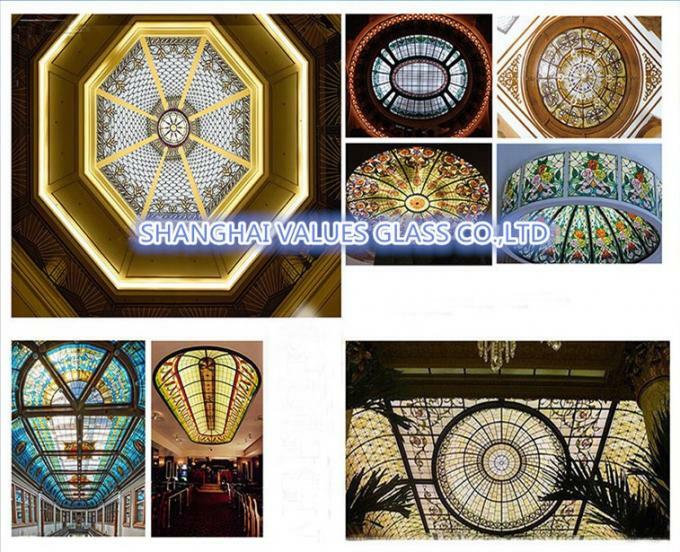 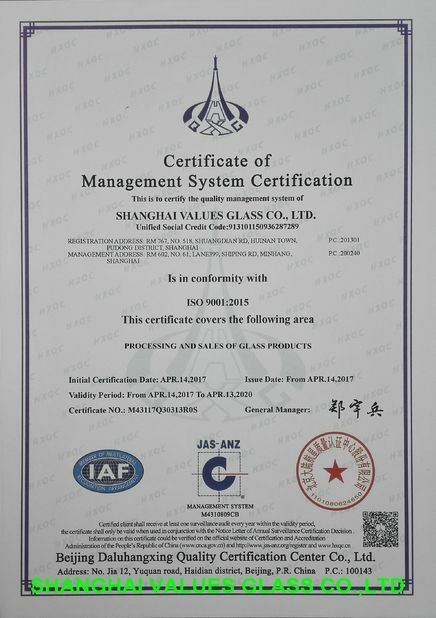 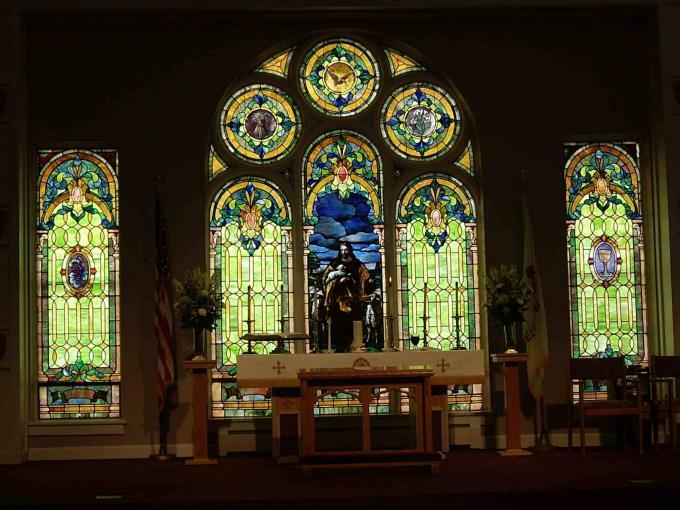 Cathedral glass is named church stained glass window panel in Chinese building glass category, the cathedral glass for the beginning has been publicity doctrine to those illiteracy, it has very high artistic achievement. 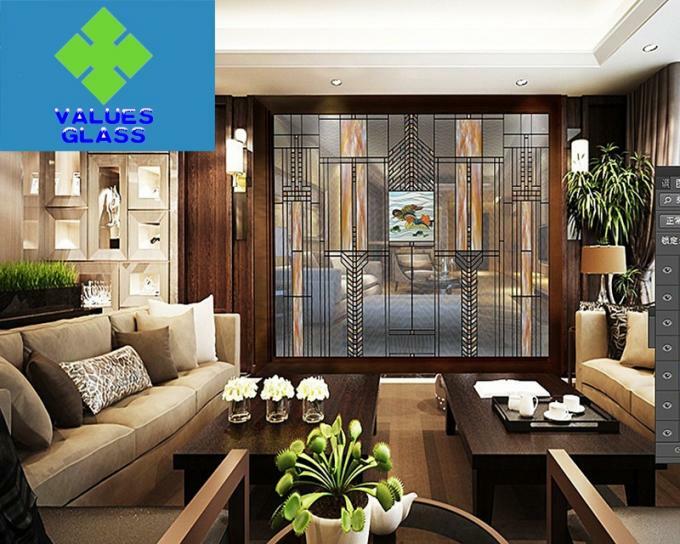 Glass Single or multi color, smooth or textured surface. 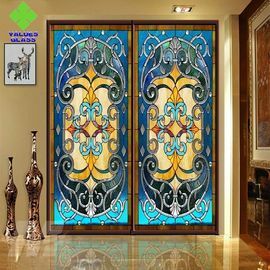 Colors Black,white,red,yellow,purple,green,blue,orange,pink etc, more than 70 different colors are available.